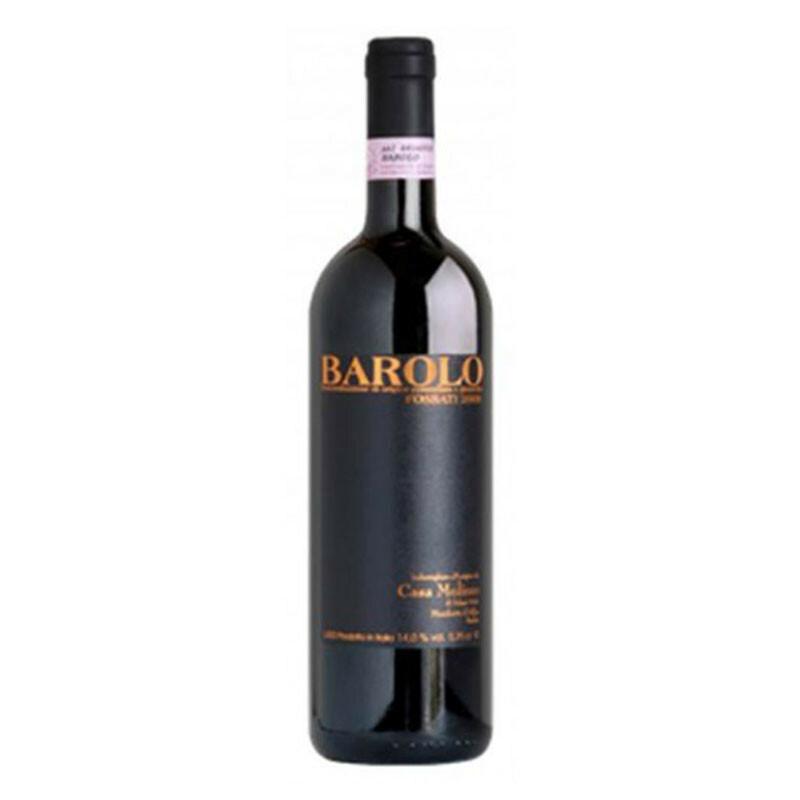 Barolo Fossati has all the typical characteristics of this cru area: a rich, intense and exciting bouquet of black currant, rose, truffles, chocolate and dark soil. 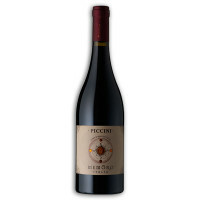 Barolo Fossati has all the typical characteristics of this cru area: a rich, intense and exciting bouquet of black currant, rose, truffles, chocolate and dark soil. 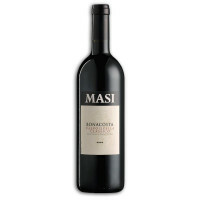 On the palate, the wine is very intense and rich, a burst of aromatic tannins that melts in the mouth. 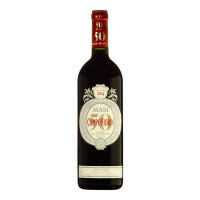 One can feel the rich tannins, and in the mouth this wine is rich, almost chewable with a special alcohol fruit. One can recognize mulberry, cherry, oak, smoky undertones, a slight anise and Asian spice note, a bit of liquorice, and tar, leather, cedar and cigar box.